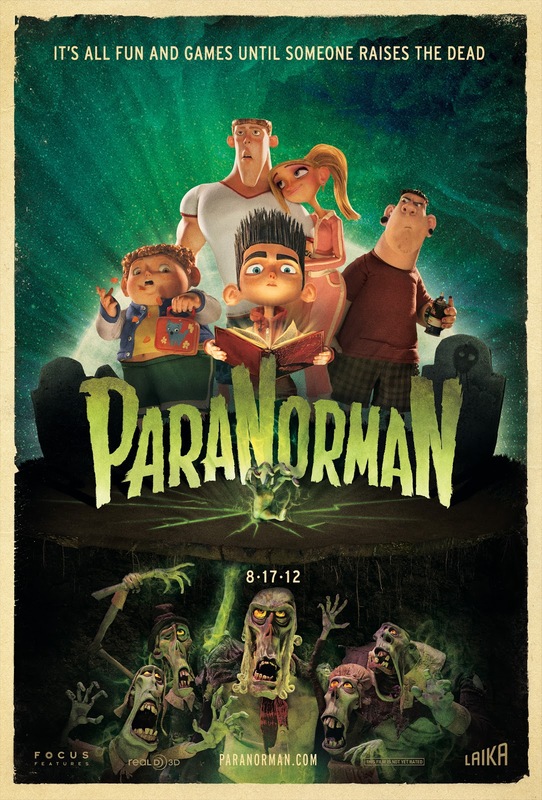 My kids have been begging to see ParaNorman since the very first commercial. 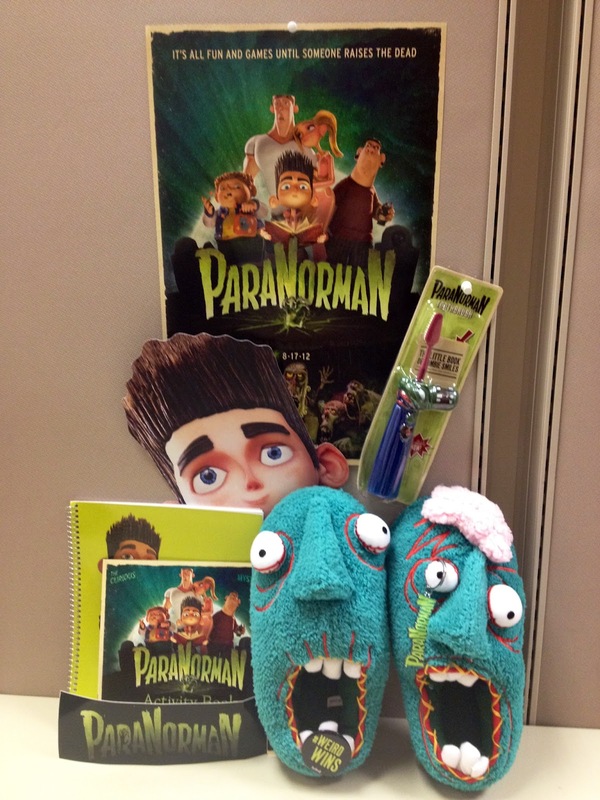 ParaNorman is Focus Feature’s newest family-friendly PG-rated film. The 3D animated comedy-thriller follows 11-year-old Norman Babcock, who can see and speak with the dead. His small town comes under siege by zombies and the only one they can call is Norman. In addition to the zombies, he’ll have to take on ghosts, witches and grown-ups, to save his town from a centuries-old curse. ParaNorman is the first stop-motion movie to utilize a 3D Color Printer to create replacement faces for its puppets. Over 31,000 individual face parts were printed for the production. 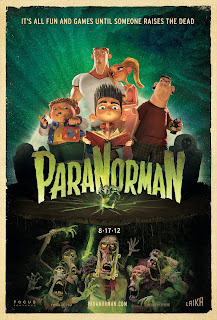 ParaNorman hits theaters August 17. 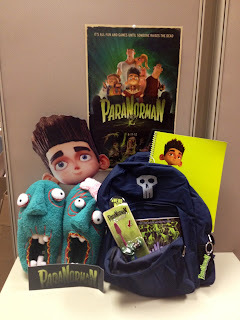 In addition to the ParaNorman website, you can also follow up with the movie on Facebook and Twitter. And now for the really fun part. 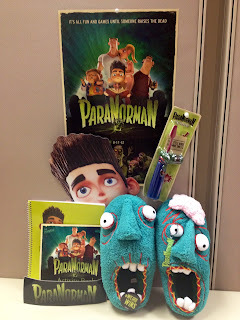 I get to give two of my lucky readers a ParaNorman prize pack! First prize includes a backpack, hard cover book, slippers (worn by Norman in the film) and more ParaNorman swag! 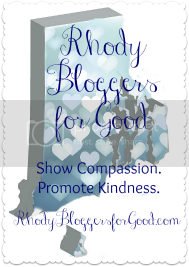 Second prize includes a notebook, slippers, keychain, stickers, wristband, and poster. But my favorite part of the giveaway? Each prize package also contains (2) Admit-Two passes the advance screening of the film at Providence Place on Thursday, August 16. Enter on the Rafflecopter below. I would love to take my son to see this! I would take my husband and my two boys. This looks like a great movie. My oldest has been talking about this. My kids are dying to see this movie! I would let my cousin take her daughter they want to see the movie, and I love to share when I win things. I would take my friend with me to see the movie. My 12 year old daughter. Buka lelang publik untuk melihat dan membeli agunan yang diambil alih bukannya pergi langsung ke tips bisnis cipto junaedy. Kebanyakan pemilik rumah cenderung menggunakan uang yang mereka buat dari penjualan rumah, tidak membayar hipotek yang tersisa melainkan untuk membeli rumah baru. Kemudian, Anda akan terjebak harus membayar sisa pinjaman. lelang publik, di sisi lain, dapat memberikan keamanan strategi properti cipto junaedy pada daerah ini sejak orang lain sudah dikoordinasikan hal seperti ini untuk memudahkan pembeli dari beban menghubungi bank dan pekerjaan koordinasi lainnya. Packers Movers Delhi organizations are extremely prevalent among their customers as a result of their quality and dependable pressing and moving administrations.